Tech-Wonders.com » How-to Topics » How to Get the Most Out of Your Short Throw Projector? There are such a wide variety of uses for a short throw projector, that it makes one of the best tech investments available right now. However, sometimes those particular uses aren’t exactly clear right out the gates. Projectors aren’t just for watching movies anymore! Getting the most out of your big tech purchases is always a great idea! So how can you use your projector for years to come, in more ways than just binging your favorite shows? Here are a few ways to get the most use, and longevity, out of your short throw projector! A great use for your short throw projector is in an educational setting. 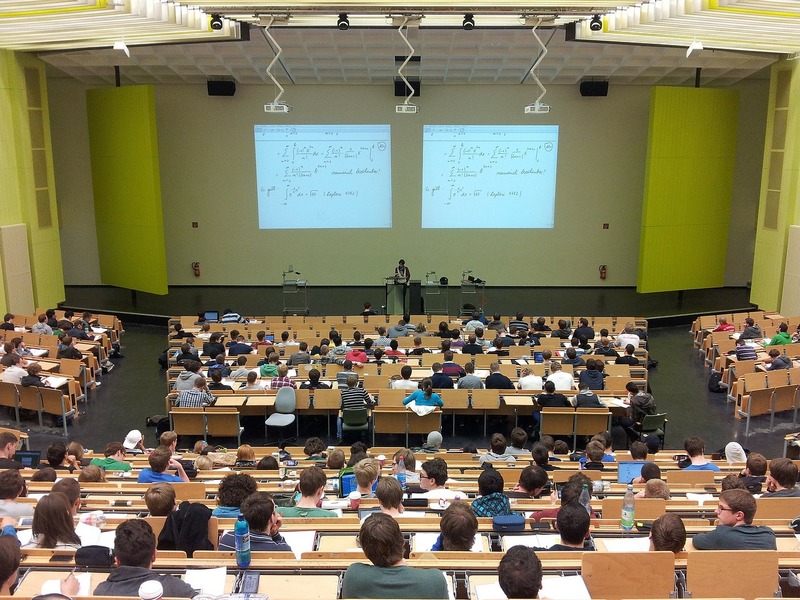 Whether you purchased it specifically for a classroom, or simply lent it to your child’s teacher to watch a movie, projectors are AMAZING for use in the classroom. Using more modern technology in education will also help to connect with students who are growing up in the digital age. There is a huge demand for educational tools to be able to keep up with the ever changing attentions of today’s youth. Using technology like a short throw projector in the classroom is practically a necessity these days! Spending a large amount of money on a single device can sometimes be intimidating. Getting the most out of your projector also means being able to use it for an extended period of time! Here are a few maintenance tips to keep your projector running like new!  Keep the lens clean.  Keep the dust away from your projector.  Let your projector cool down before shutting it off.  Read your manual and follow instructions for cleaning! By keeping your projector in the best condition, you’ll be able to get your money’s worth for a longer period of time! Even if the most you use your projector for is movies, TV, and at home uses, keeping up on maintenance and really taking care of your projector will extend it’s life. This will help you get the most out of your investment in the long-run! Using your short throw projector for an out of this world home theater is probably the number one way to get the most out of your investment. Movies, TV shows, YouTube, you name it, you can use it in your very own movie room! You can also use your projector for gaming, creating a backyard movie night, projecting holiday movies/short videos during the holidays, and so much more. Just in your home! This will not only ensure that your house is THE place for movie night, but the belle of the block during the holiday season! Using a short throw projector at work is the new conference call. There are so many ways to use your projector at work! 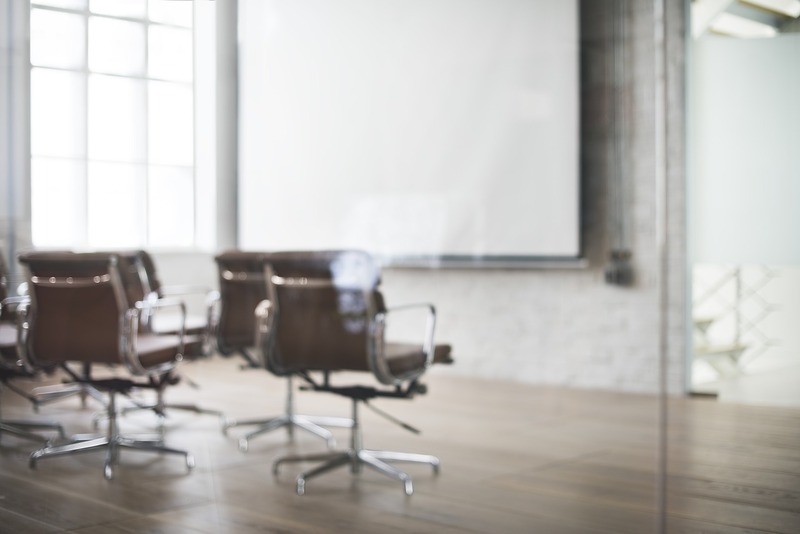 Short throw projectors can be utilized to make your presentations, Skype interviews, and morning meetings more efficient and engaging. The business world is using technology to solve problems, face challenges head on, and streamline out of date business practices. A short throw projector is a fantastic tool that can benefit your work life! Your short throw projector is available for use every single day! Take it into the classroom to use as an educational tool. Use it to watch the latest movies, or classic television. You can even take it into work for your annual stock-holders meeting! If you make an investment as great as a short throw projector, you’ll want to get the most bang for your buck! That means choosing a quality projector, and getting the most practical use out of it while you own it. If you take proper care of your equipment, and use it to its fullest potential, you can certainly get the most out of your short throw projector!